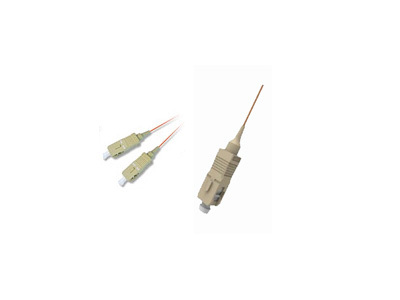 Aminite supply SC fiber optic pigtails, including the single mode 9/125, multimode 50/125 and multimode 62.5/125 types SC fiber optic pigtail cables. 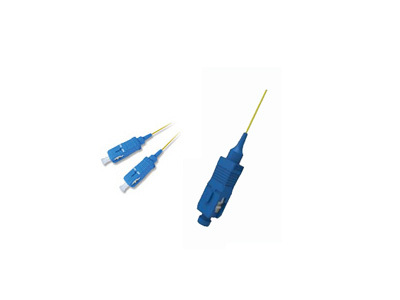 They are with various PC, UPC, and APC connectors respectively. 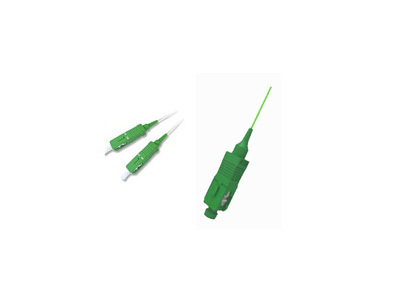 Our SC fiber pigtails are available in simplex or duplex versions, with custom design available.